collaborating to provide specialty care for the less fortunate in a dignified and effective manner. We are grateful for the generosity of our volunteer physicians and appreciate their dedication and exceptional care. These physicians DONATE their time, staff time, and services! To date, We Care has assisted in over 25,000 referrals, and has donated millions of dollars in free services. A. 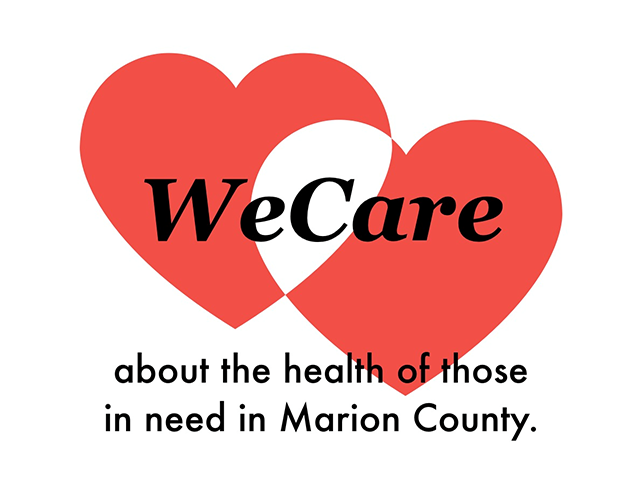 We Care is free specialty healthcare offered by Marion County physicians to qualified patients in need of specialty care. Who can refer me to The We Care program? They will then notify you of the referral process.